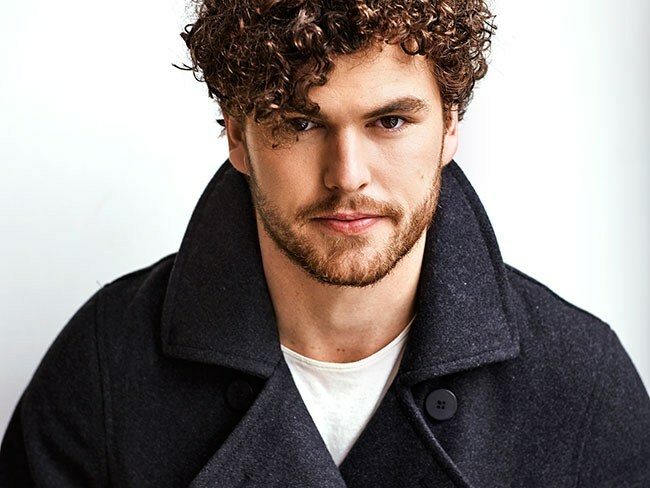 Vance Joy has announced the details for his new single. The Australian singer/songwriter – born James Gabriel Keogh – christened “Lay it On Me” as the first promotional cut from his upcoming sophomore album under Warner Music Group / Atlantic Records. Other songwriters expected to appear on the follow-up to 2014’s “Dream Your Life Away” are Ross Golan (Charlie Puth), Jin Jin (RAYE), Ammar Malik (Shawn Mendes), Ryn Weaver (Jojo), Danny Parker (Jessie Ware), Charli XCX (Ricky Reed), Justin Tranter (Nick Jonas) and Julia Michaels (Labrinth). On the production front, Joy has reportedly worked with Jason Evigan (Andy Grammer), Cashmere Cat (Kacy Hill), Nolan Lambroza (Jason Derulo), Teddy Geiger (Christina Aguilera), Benny Blanco (Ed Sheeran), Happy Perez (Demi Lovato) and Justin Parker (Conrad Sewell). Watch the music video for “Fire and the Flood” below. 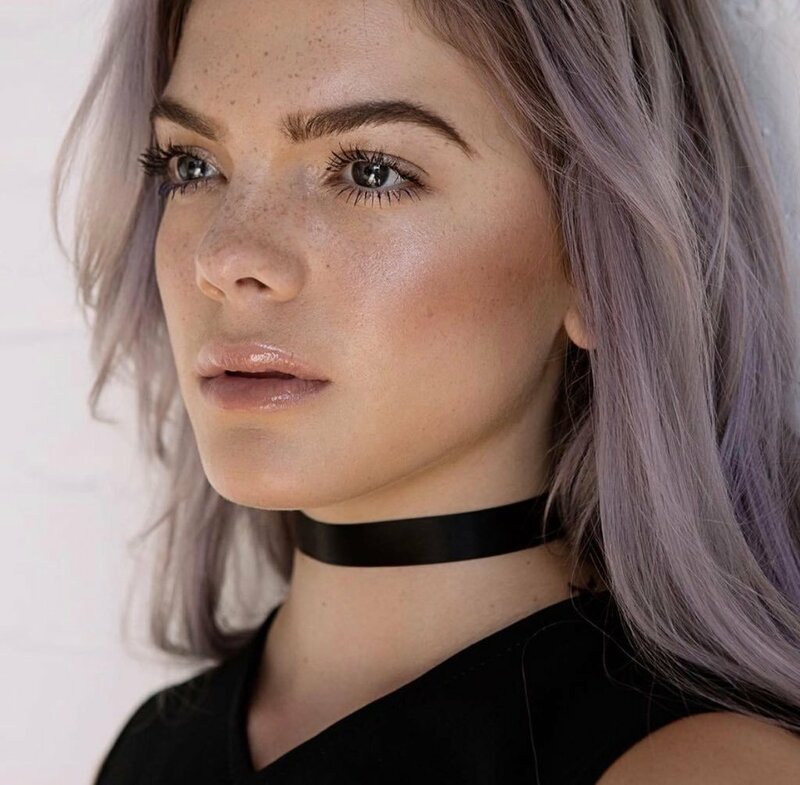 Louisa Johnson has registered a new song title with ASCAP – The American Society of Composers, Authors and Publishers. “Feeling It” was written by Alexandra “Ali” Tamposi (Selena Gomez, Demi Lovato), Chloe Angelides (Lily Allen, Jason Derulo) and Steven “Steve Mac” McCutcheon (Ed Sheeran, Rita Ora). The track is slotted for inclusion on Johnson’s upcoming debut album under Simon Cowell’s Sony imprint Syco Music. Current promotional single “Best Behaviour” – which was written by Shungudzo “Alexandra Govere” Kuyimba and Daniel “Danny” Parker alongside the song’s producers Thomas “Froe” Barnes, Benjamin Kohn and Peter “Merf” Kelleher of TMS – is now available via iTunes and all other digital streaming outlets. For her first studio collection, Johnson has also worked with producers Tobias “Toby” Gad (Madonna), Matthew “BURNS” Burns (Kacy Hill), Dallas Austin (Ciara), Tre Jean-Marie (Mabel McVey), Arnthor Birgisson (RAYE), Joseph “Joe” Janiak (Britney Spears) and Nicholas “Digital Farm Animals” Gale (Little Mix). Among the songwriters expected to appear on the album are Diane Warren (Andra Day), Caroline Ailin (Dua Lipa), Negin Djafari (Liza Owen), Ina Wroldsen (Leona Lewis), Maureen “MoZella” McDonald (Tinashe), Priscilla Renea (Kelly Clarkson), Marlon Roudette (Sinead Harnett), Jacob “JKash” Kasher (Charlie Pith) and Samuel “Sam” Romans (Jonas Blue). Listen to the audio clip for “Best Behaviour” below. 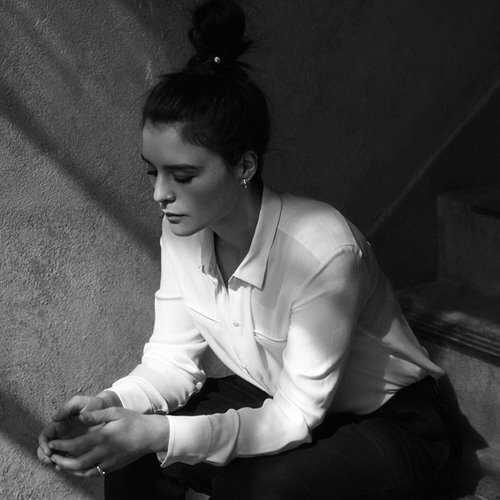 Jessie Ware has teamed up with Kamille for a new collaboration. Her upcoming debut studio collection – featuring alliances with Chris Loco, Dantae Johnson, Two Inch Punch, BullySongs, MNEK, and Goldfingers – is expected to arrive later this year via Virgin EMI Records. The still-untitled collection reportedly delivers additional songwriting contributions from Ed Drewett, Rachel “Maiday” Moulden, Ammar Malik, Amy Wadge, Tobias Jesso Jr., Maureen “MoZella” McDonald, Sam Romans, Julia Michaels, Max McElligott, Shungudzo “Alexandra Govere” Kuyimba, Danny Parker, Neo “NAO” Joshua, and James Newman. Fans of Kamille’s songwriting works, on the other hand, should keep an eye on the next releases by Rudimental, The Script, David Guetta, Louis Tomlinson, Jess Glynne, Ella Henderson, Rita Ora, Tamera Foster, Sigala, Era Istrefi, Calum Scott, Wiz Kid, and Ella Eyre. Stream the following playlist dedicated to Kamille’s work! 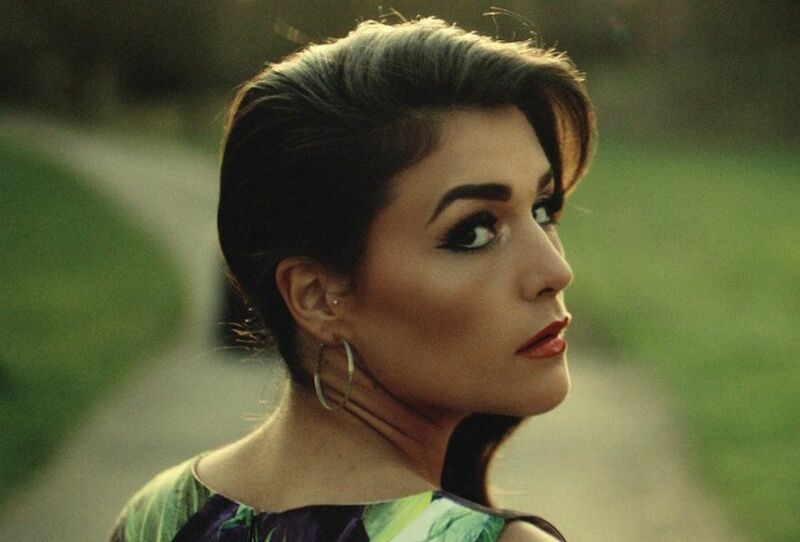 Jessie Ware has reunited with Kid Harpoon for her upcoming third album. Meanwhile, Ware is expected to release her next studio collection, which follows 2014’s “Tough Love,” later this year via PMR Records and Island Records. The still-untitled collection reportedly delivers additional productions from Benny Blanco, Two Inch Punch, Julian Bunetta, Fred Ball, Stint, John “JRY” Ryan, Andrew “Pop” Wansel, Starsmith, Emile Haynie, Stephan Moccio, Bastian Langebaek, Jamie Scott, Samuel Dixon, and GRADES. Among the songwriters expected to appear on the album are Ed Drewett, Rachel “Maiday” Moulden, Ammar Malik, Amy Wadge, Tobias Jesso Jr., Maureen “MoZella” McDonald, Sam Romans, Julia Michaels, Max McElligott, Shungudzo Kuyimba, Danny Parker, Neo “NAO” Joshua, and James Newman. Stream the following playlist dedicate to Kid Harpoon’s work! 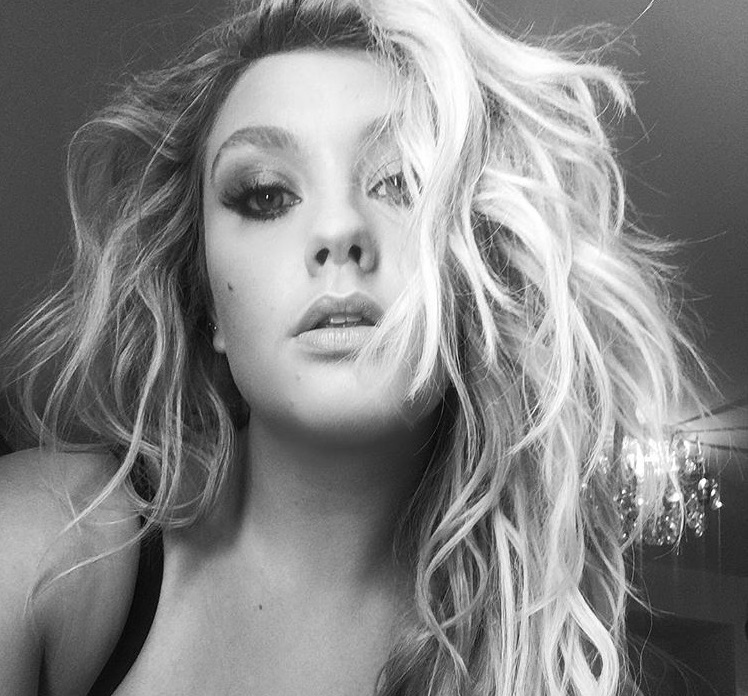 Ella Henderson has collaborated with Danny Parker for her second album. Parker’s resume boasts further works with fellow songwriters and producers including Jason Evigan, Ross Golan, Shungudzo Kuyimba, Patrik Patrikious, Ilsey Juber, Teddy Geigher, Steph Jones, Breyan Isaac, Emily Warren, Ammar Malik, Daniel “Daylight” Kyriakides, Clarence Coffee Jr., Warren “Oak” Felder, Jonas Jeberg, Nick Ruth, Daniel “Robopop” Omelio, and TMS. Meanwhile, Henderson is scheduled release her sophomore studio collection, which serves as the follow-up to 2014’s “Chapter One,” later this year via Simon Cowell’s Sony imprint Syco Music. The still-untitled project reportedly delivers additional songwriting contributions from Jenna Andrews, Chiara Hunter, Dayo Olatunji, Jennifer Decilveo, Lindy Robbins, Maegan Cottone, Kamille, Grace Barker, HARLOE, Caroline Ailin, Frances, Julia Michaels, Rachel Rohan, Amy Wadge, Cara Salimando, MoZella, Claude Kelly, Benjamin Arrow, Sam Romans, J Angel, Evan Bogart, Philip Plested, BullySongs, James Newman, Trey Campbell, JHart, Max McElligott, Iain James, Corey Sanders, Ed Drewett, and Justin Tranter. 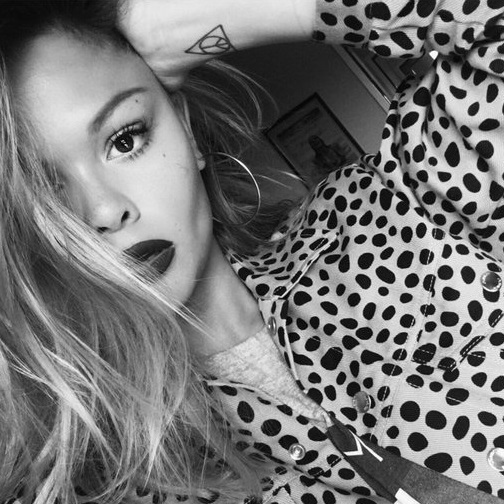 British singer/songwriter Liza Owen has delivered her new single online. “Don’t Call Me Baby” is now available via iTunes, Apple Music, Amazon, Google Play, Tidal and all other digital streaming platforms. Production duties on “Don’t Call Me Baby” were handled by Daniel “Robopop” Omelio (Lana Del Rey’s “Video Games” / Britney Spears’ “Just Luv Me”) and Jordan Palmer (Eden XO’s “El Barrio” / Empire Cast’s “Body Speak”). Owen’s debut project – featuring the Lauren Dyson-penned / Goldfingers-produced “Better with Me” – is expected to arrive later this year. The still-untitled project reportedly delivers additional productions from Bhavik “Knightstarr” Pattani, Luke Fitton, Hanni “Youthonix” Ibrahim, Mick Schultz, Nicholas “Digital Farm Animals” Gale, Benjamin “Benny Cassette” Rotondi, Levi Lennox, and Mac & Phil (Matthew Holmes & Philip Leigh). Among the songwriters expected to appear on the collection are Negin Djafari, Eyelar Mirzazadeh, Maegan Cottone, Rachel Furner, Shungudzo Kuyimba, Sarah Hudson, Chloe Angelides, Lauren Aquilina, Asia Whiteacre, Ilsey Juber, Danny Parker, Ed Drewett, Corey Sanders, Brian Lee, and Philip Plested. Stream “Don’t Call Me Baby” below. Louisa Johnson has premiered the music video for her new single online. The British singer-songwriter posted the visual clip for “Best Behaviour” to her Vevo channel on Friday (March 31, 2017). The track – now available via iTunes, Apple Music, Amazon, Google Play, Tidal and all other digital streaming platforms – was co-written by Johnson alongside Shungudzo “Shungudz” Kuyimba (Jessie Ware, Ella Henderson) and Daniel “Danny” Parker (Shawn Mendes, Jasmine Thompson). Production duties on “Best Behaviour” were handled by Thomas “Froe” Barnes, Benjamin Kohn and Peter “Merf” Kelleher of TMS, who reportedly contributed to the next projects by Craig David, Taya, Nick Jonas, Ellie Goulding, Madcon, Fleur East, Mollie King, Aloe Blacc, The Vamps, Imani Williams, Era Istrefi, Dua Lipa, Liv Dawson, RAYE, Paloma Faith, Hey Violet, and Bebe Rexha. As mentioned in earlier posts, Johnson’s upcoming debut studio collection – featuring previous promotional single “So Good” – will arrive later this year via Simon Cowell’s Sony imprint Syco Music. Watch the music video for “Best Behaviour” below.